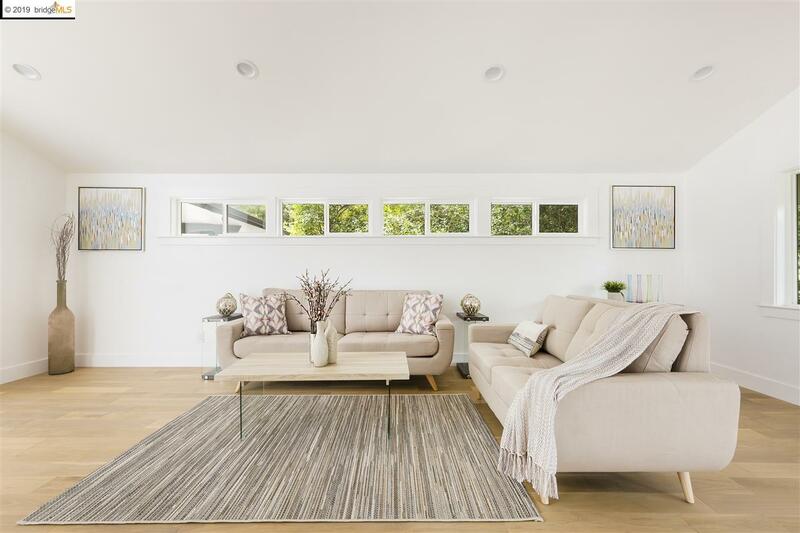 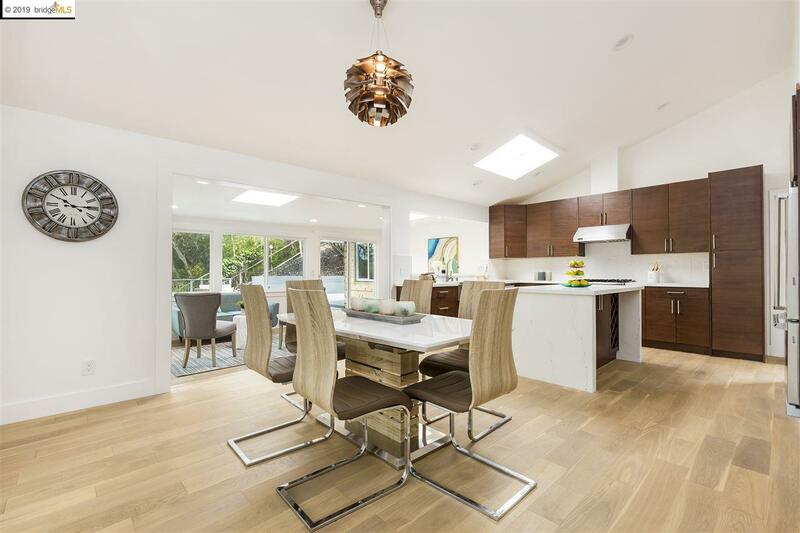 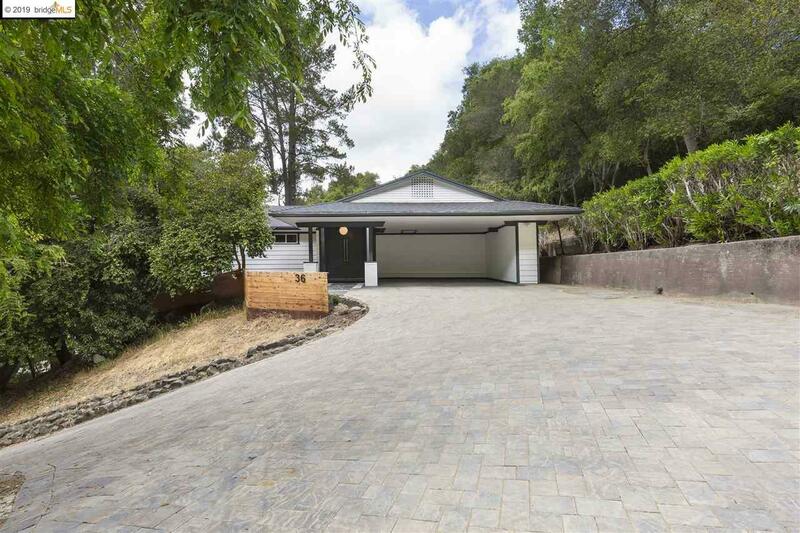 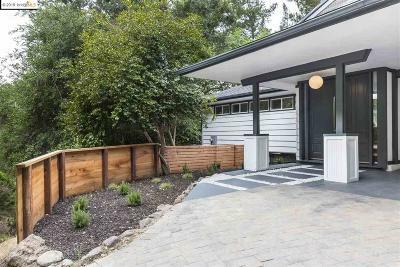 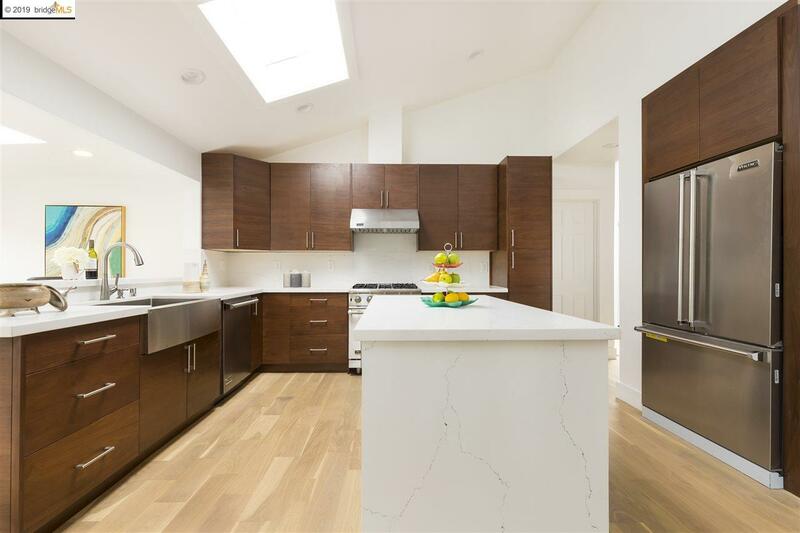 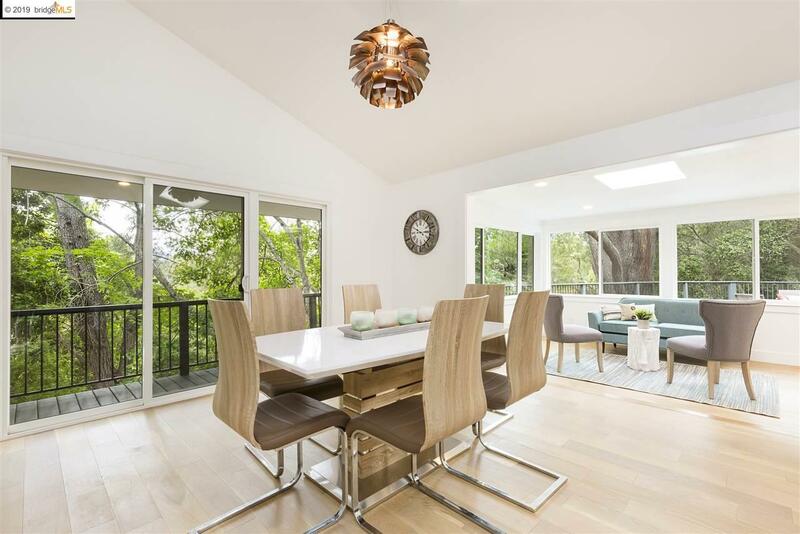 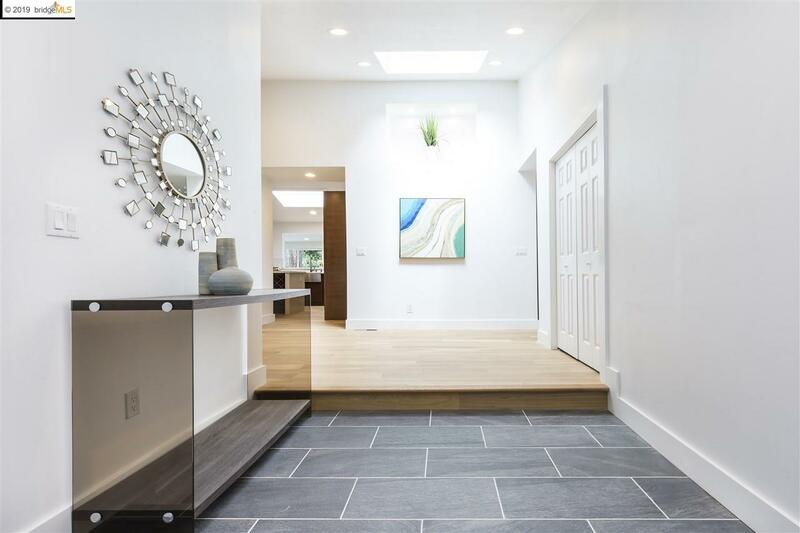 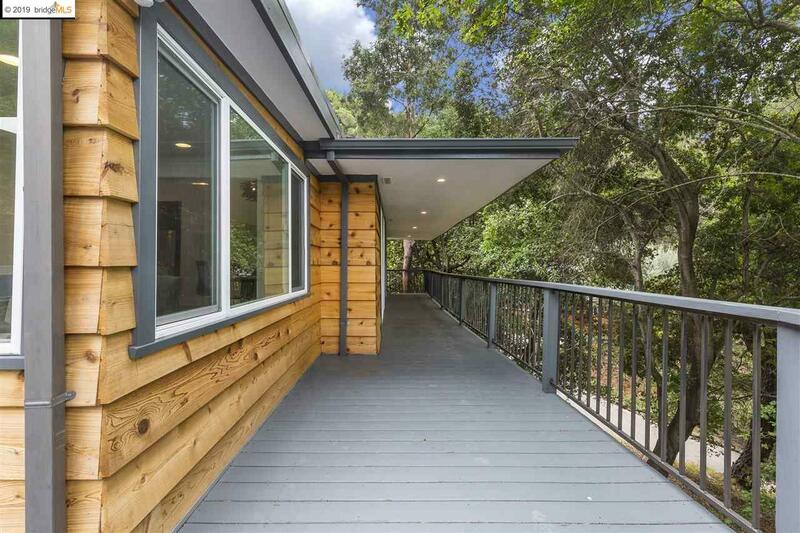 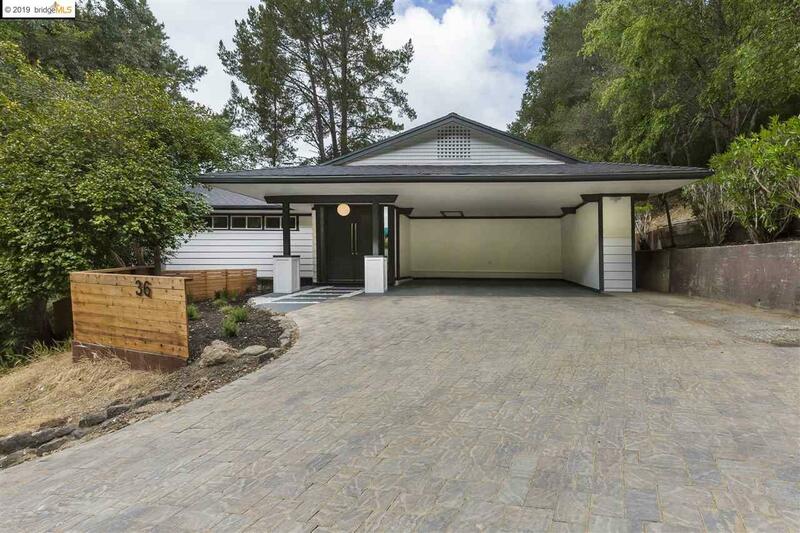 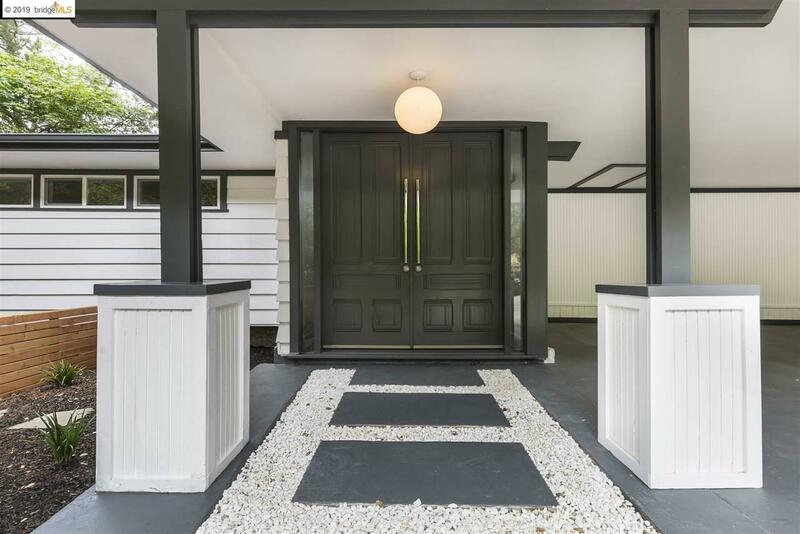 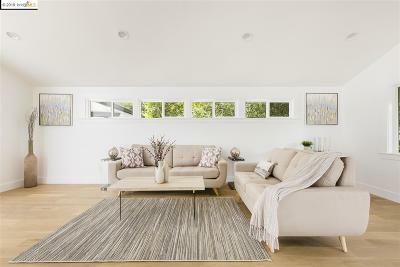 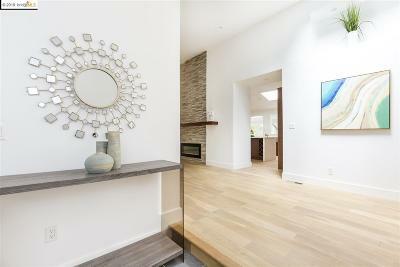 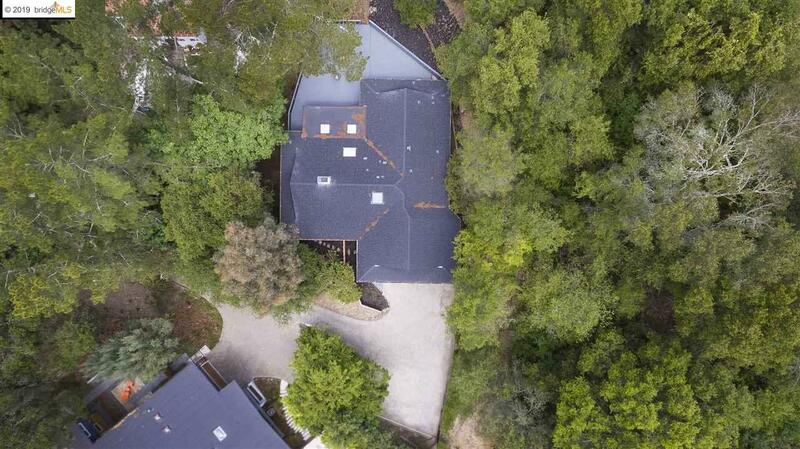 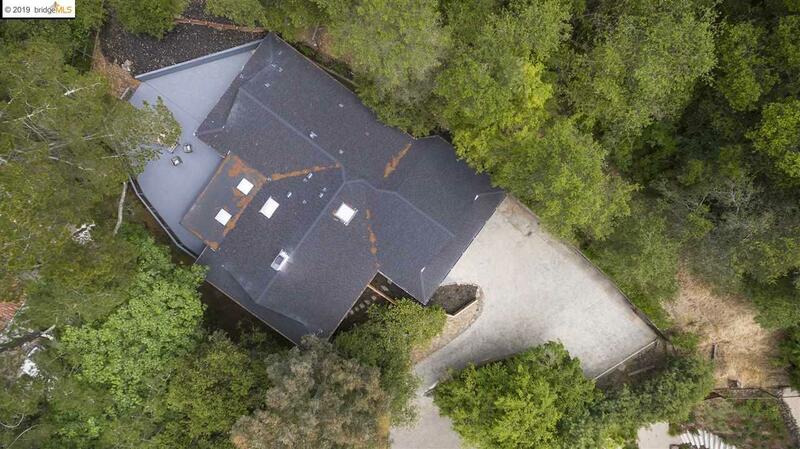 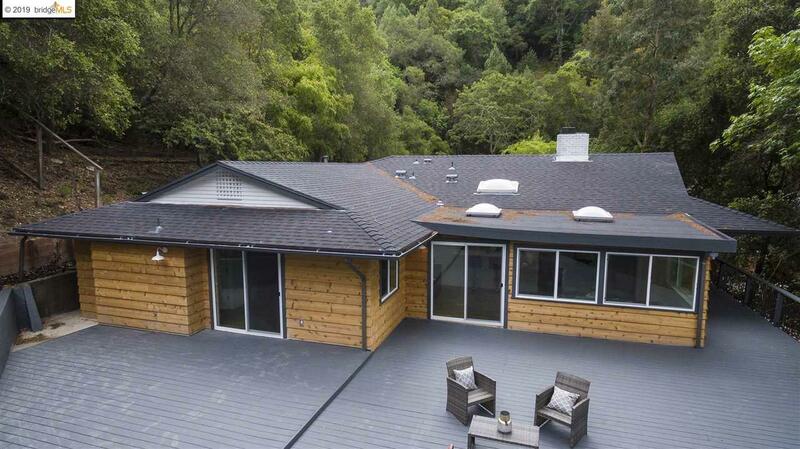 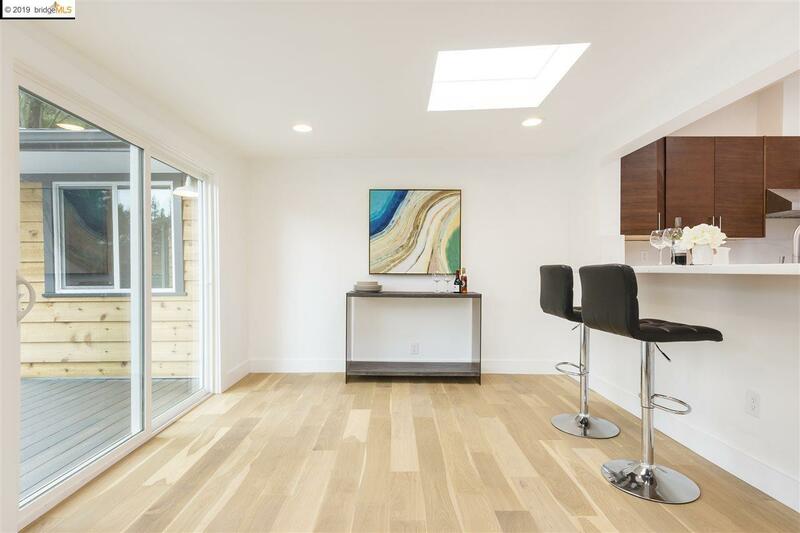 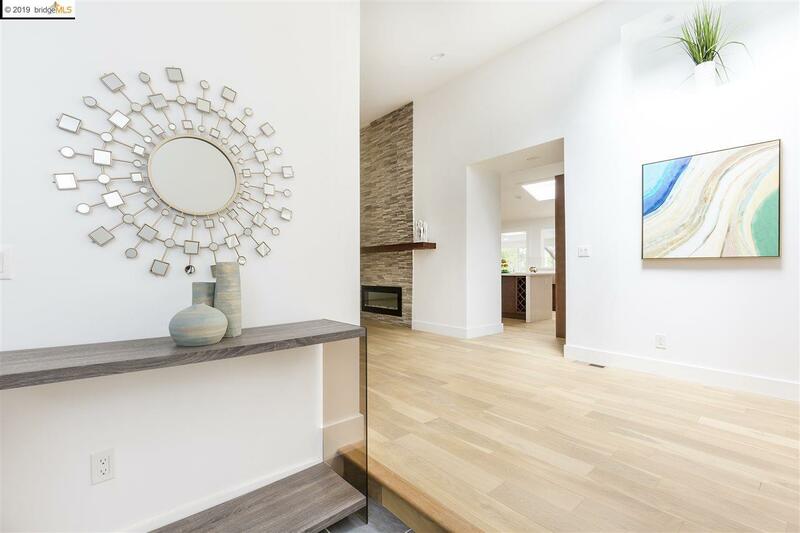 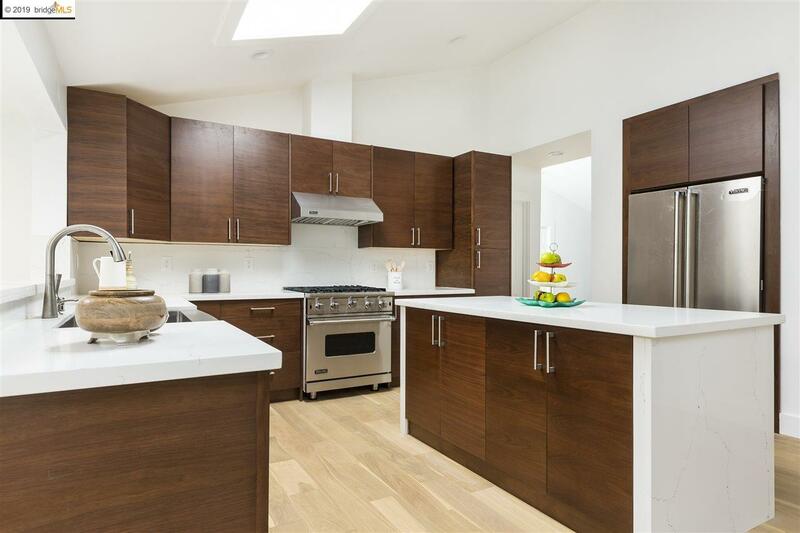 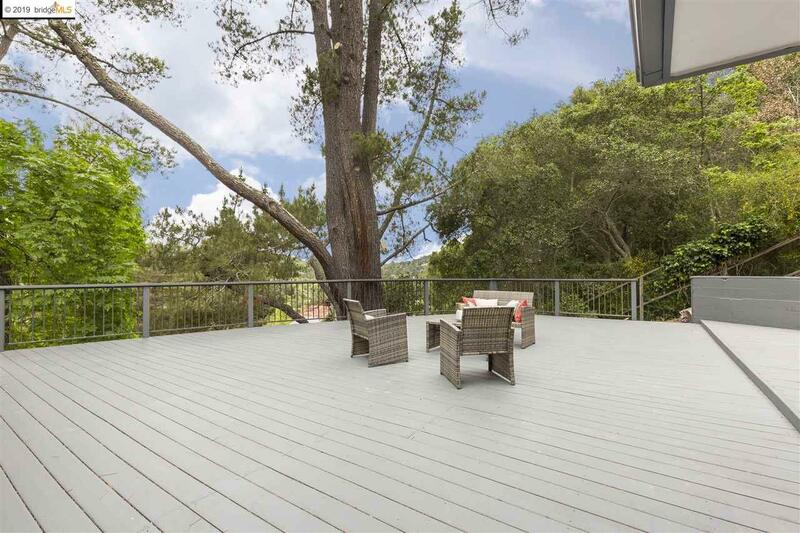 This Gorgeous & Modern Mid Century home in Orinda is all you'll ever want & need in a home. 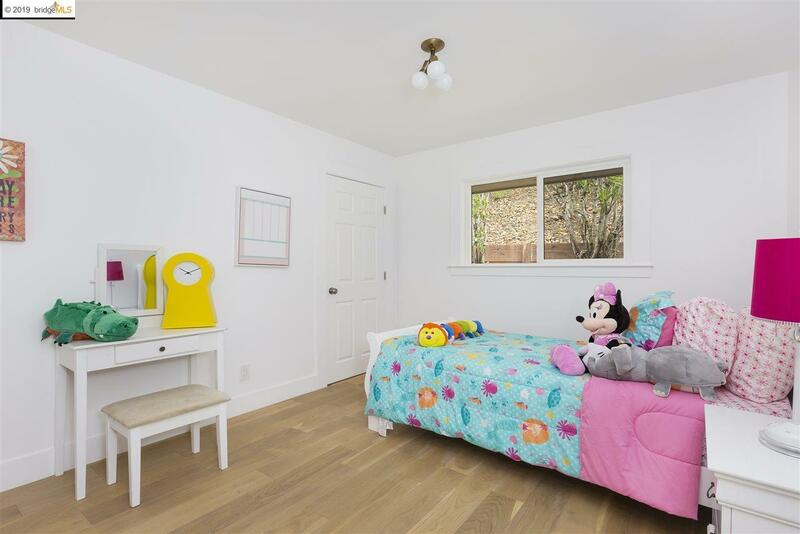 The property sits on a single story w/a laundry list of upgrades, a list of great schools, close to public transportation & ready to be moved into. 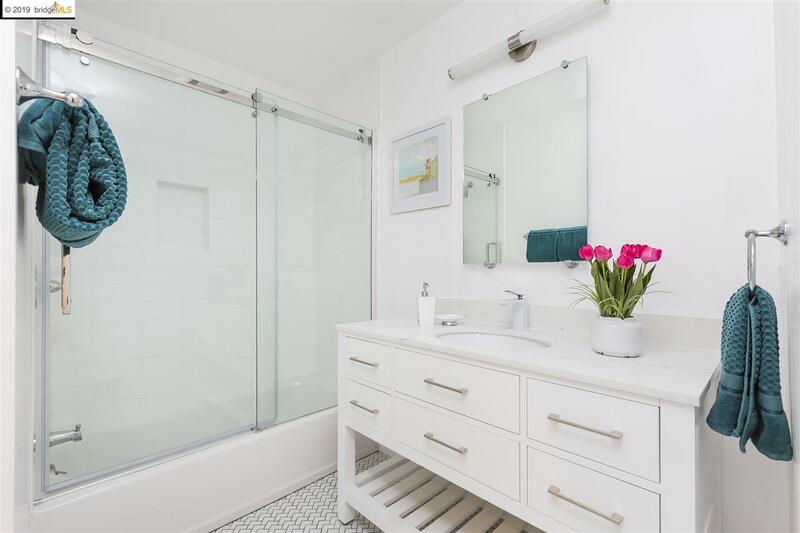 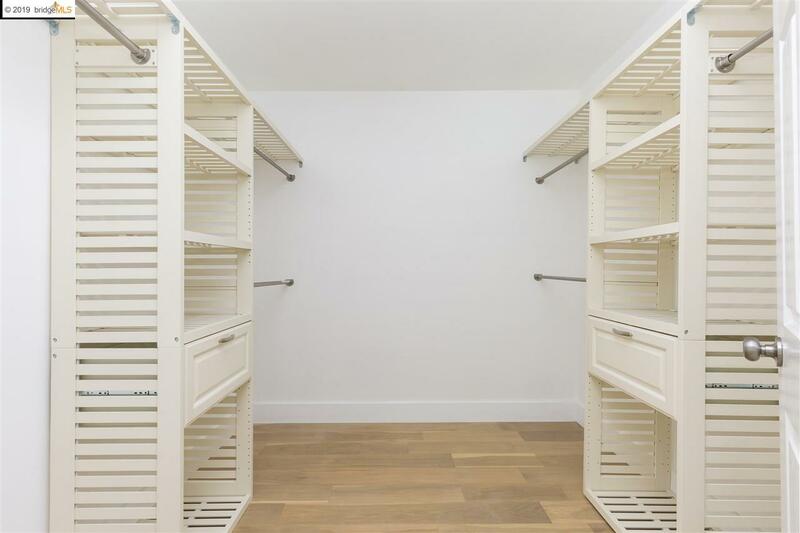 The property can be found nestled at the end of Dias Dorados St, which offers additional privacy & parking for 5 cars or more; the envy of your neighbors. 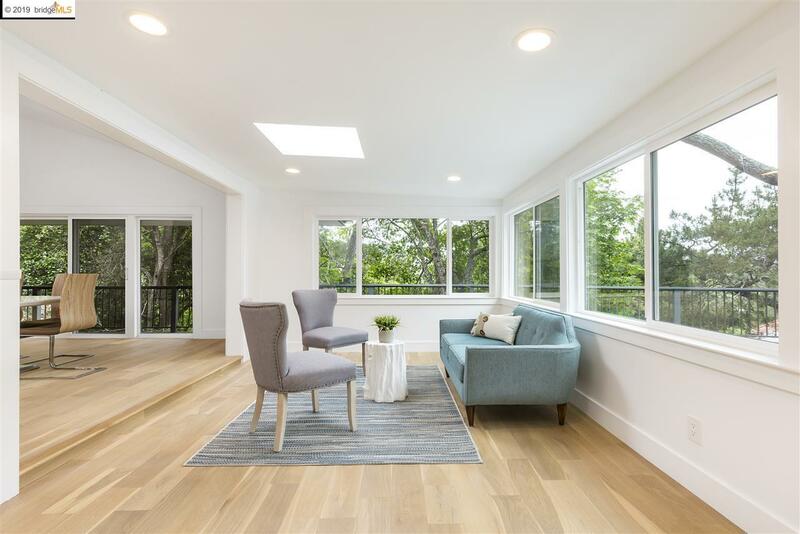 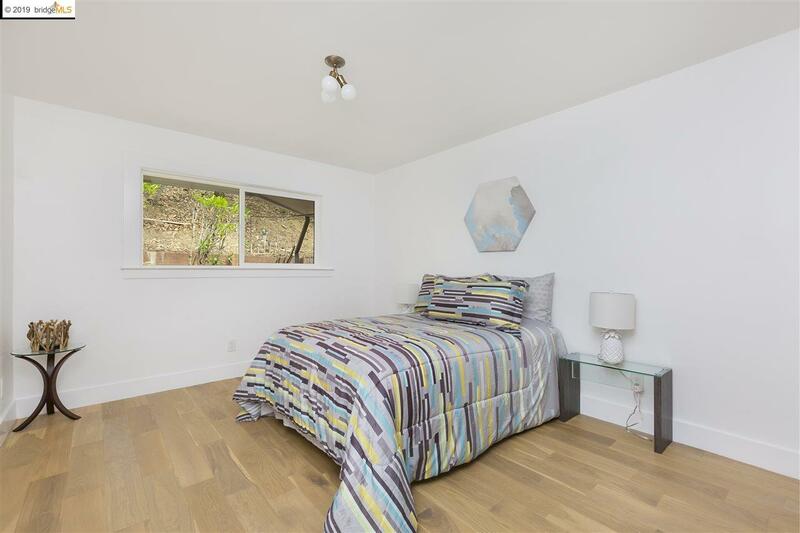 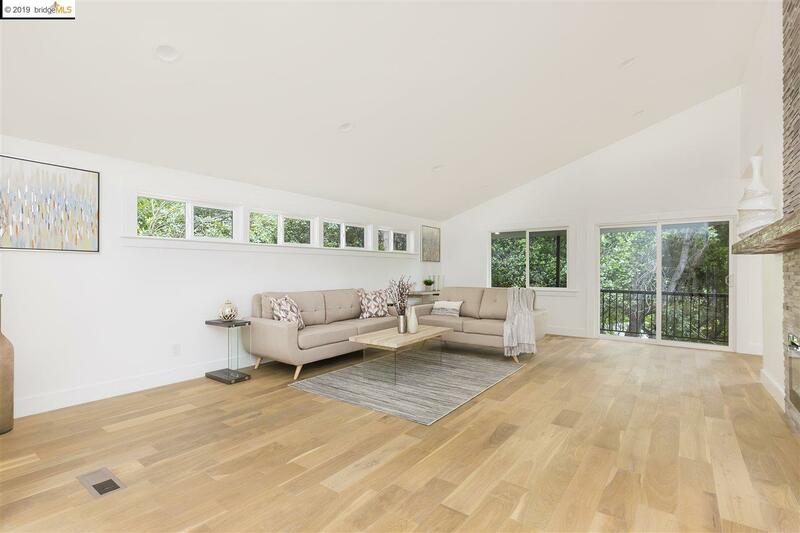 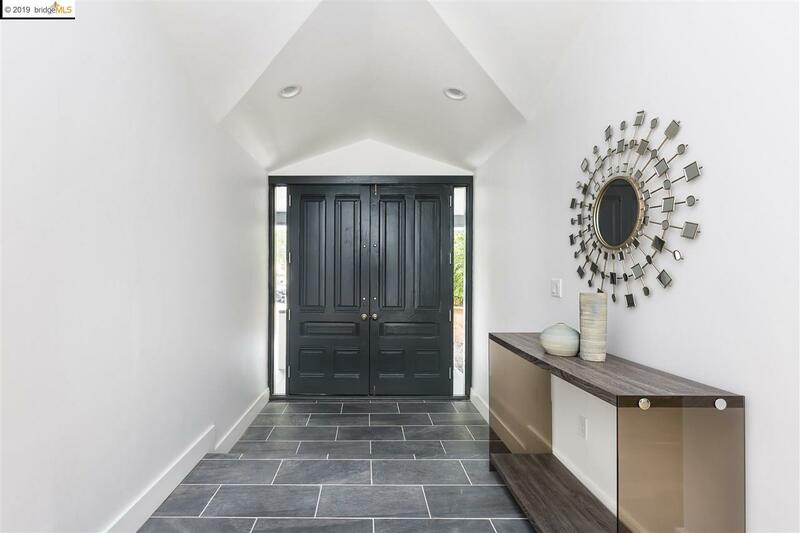 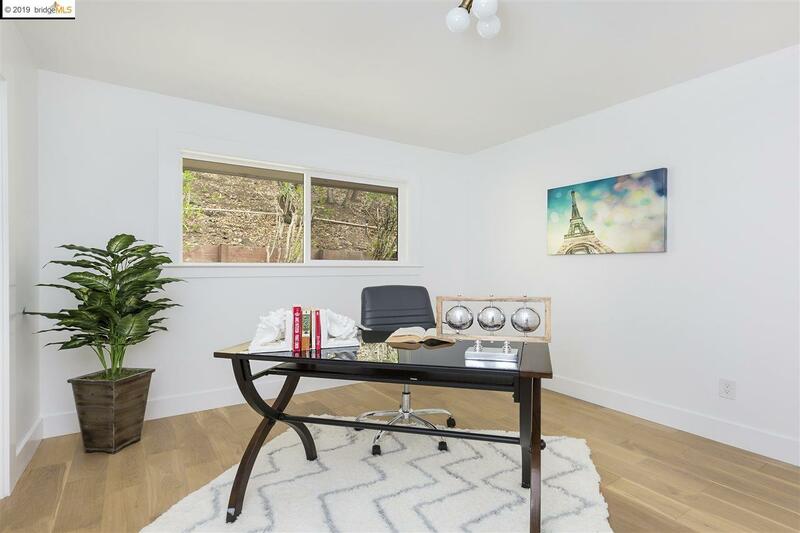 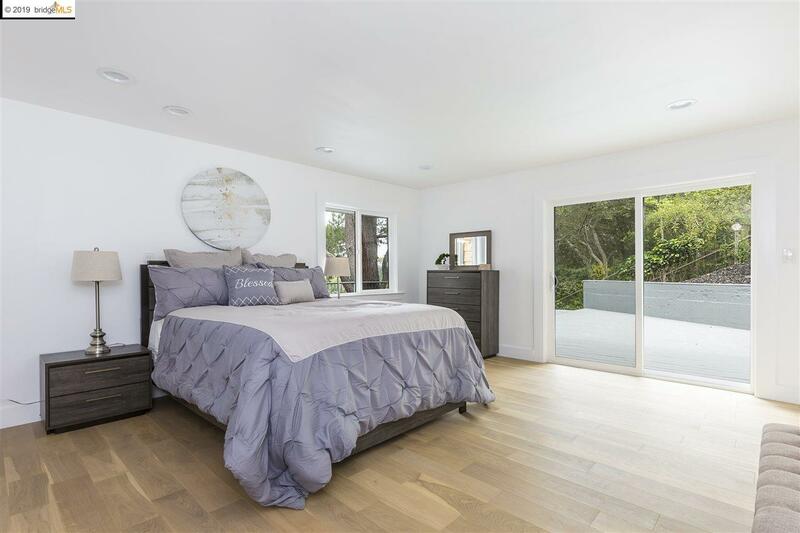 The property is encumbered by scenic greenery that helps cast a light shade through all the windows & the 1000/sf+ of balcony that wraps around the home. 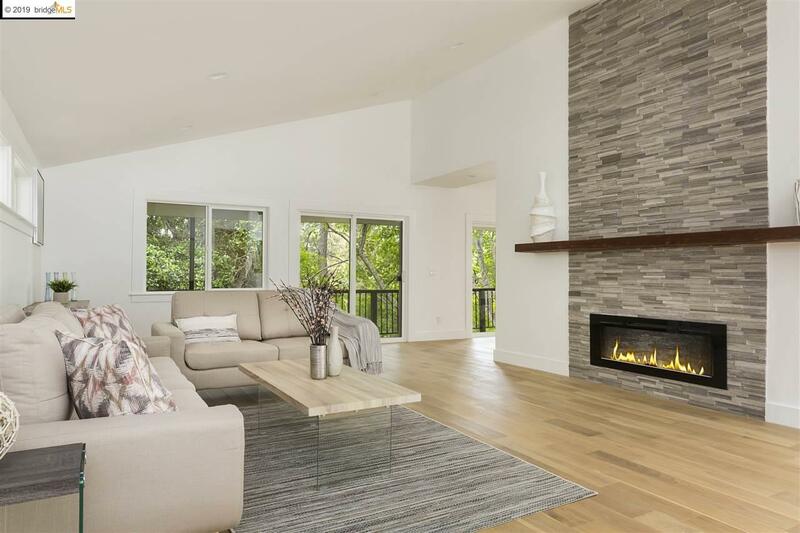 The property offers a cozy ambiance w/a formal living space, centered around a modern electric fireplace. 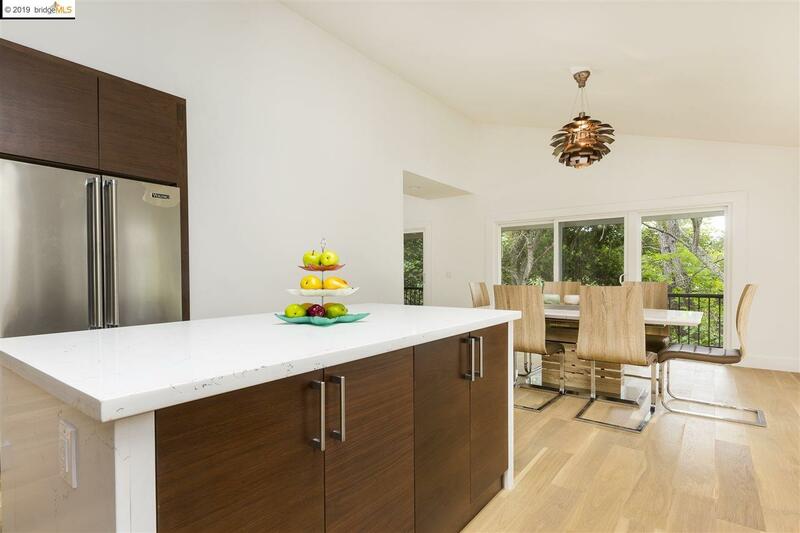 The formal dining area is located next to the renovated kitchen. 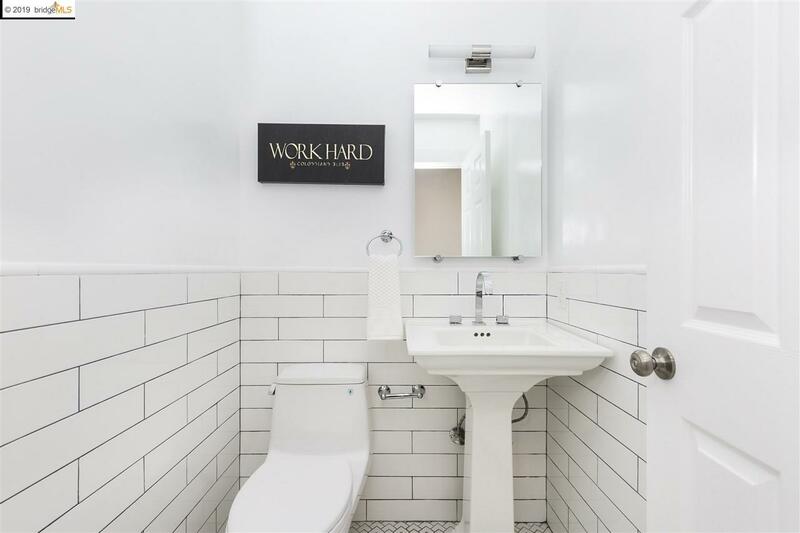 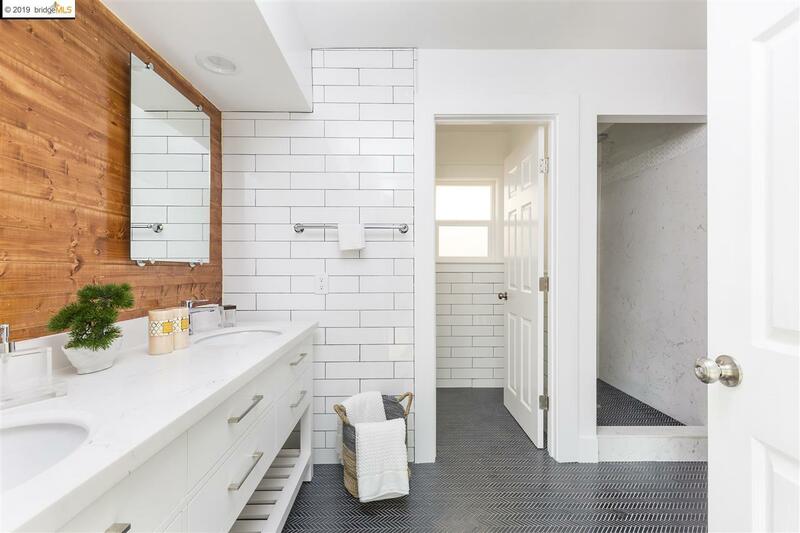 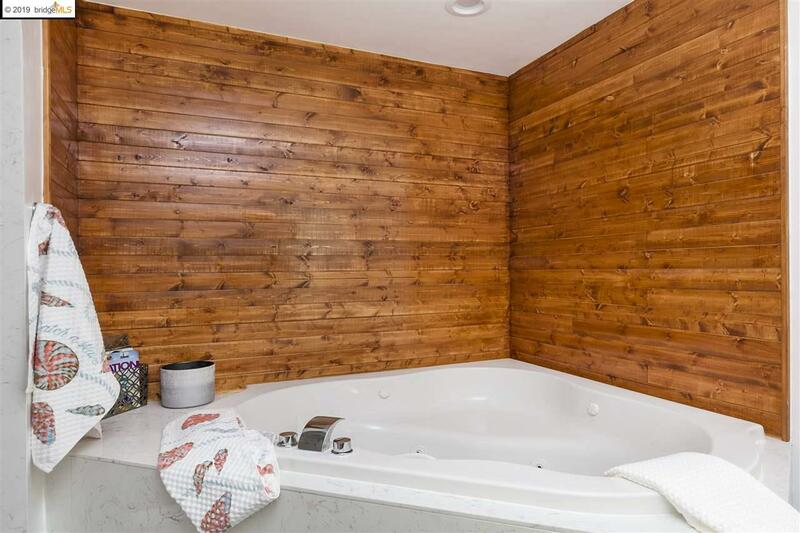 There are 2.5 baths w/the master having its own ensuite. 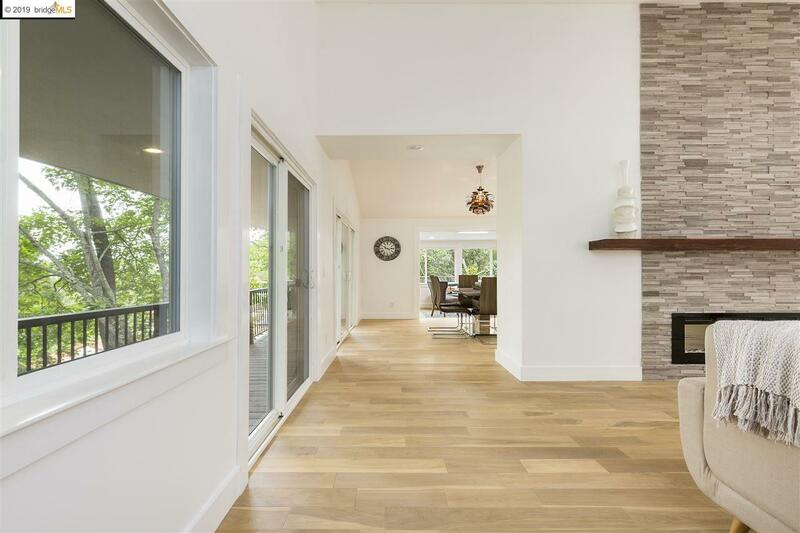 The property has a cozy ambiance w/modern upgrades to match. 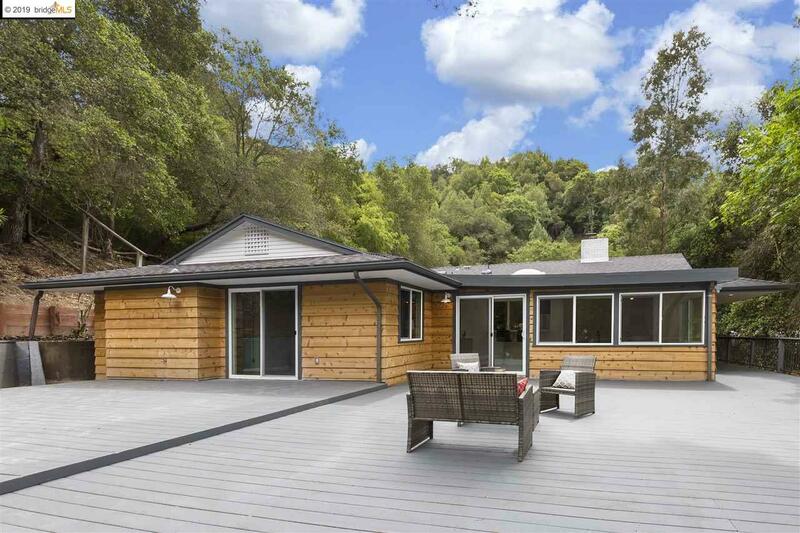 Once you are on the property, you'll know immidialaty that this home is all you need. 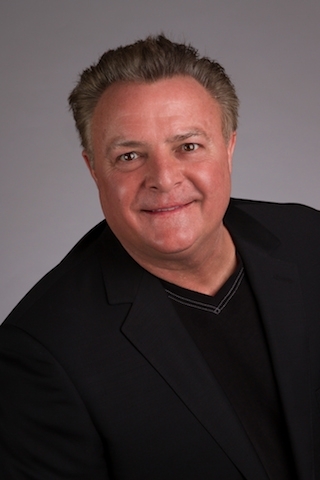 You're not only moving into a home, you're moving into a community.